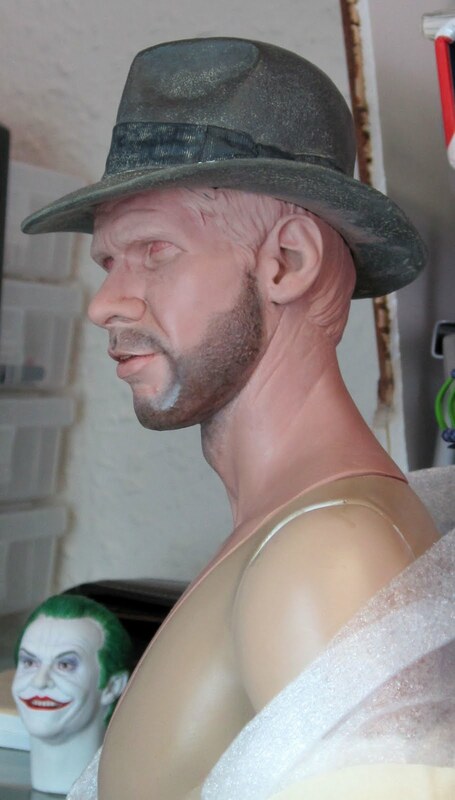 I have just finished my latest commission paint job. 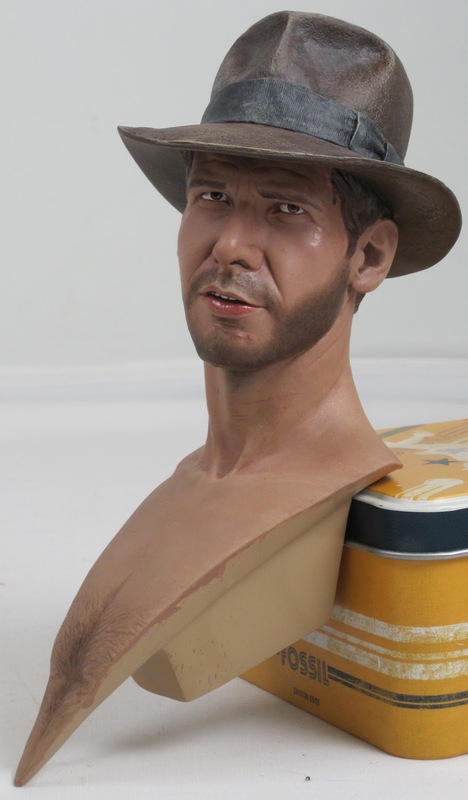 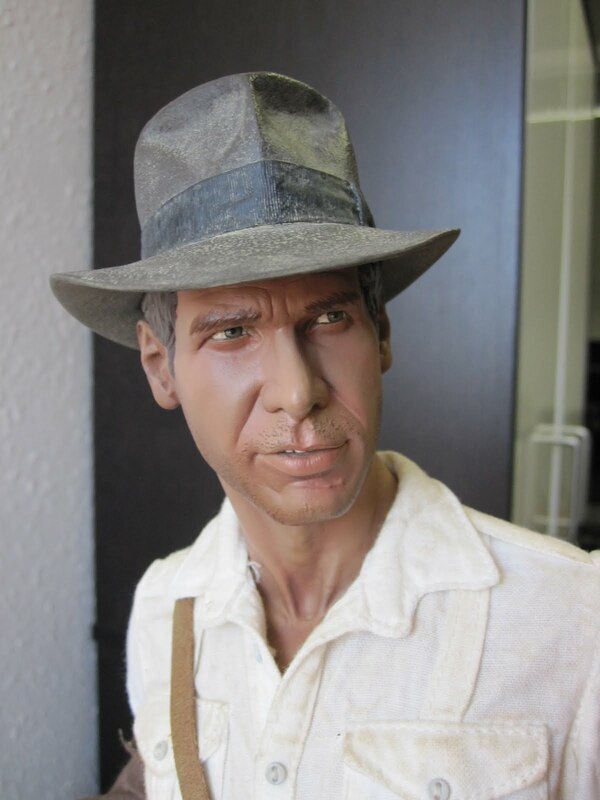 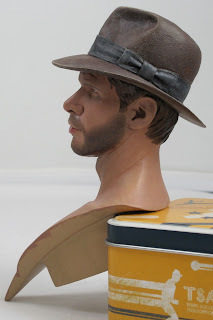 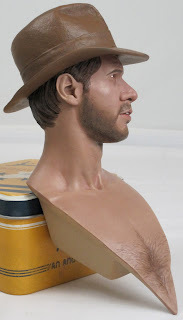 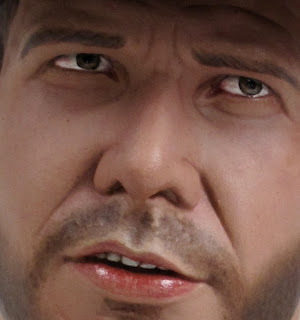 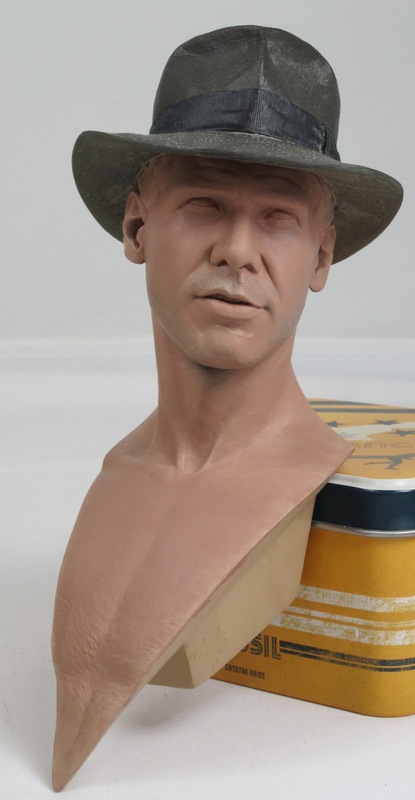 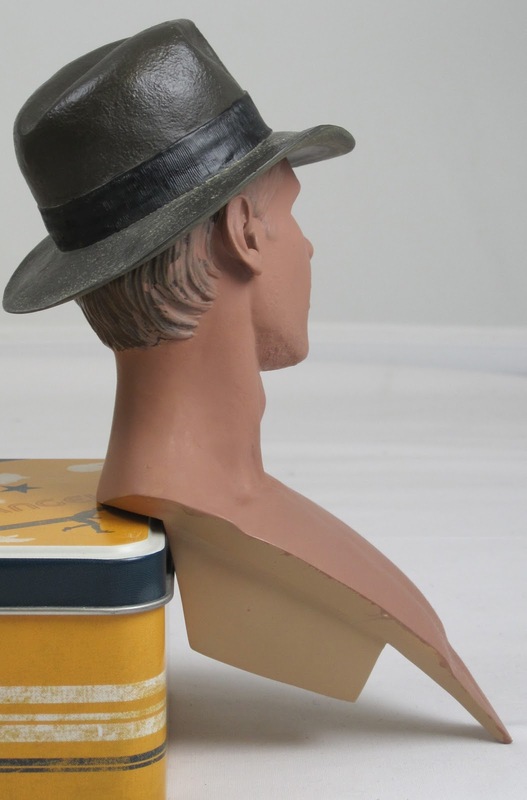 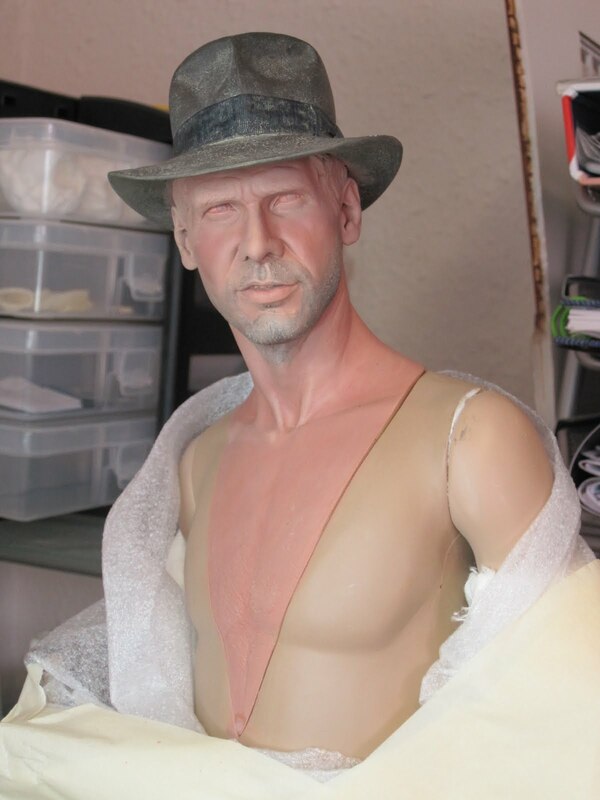 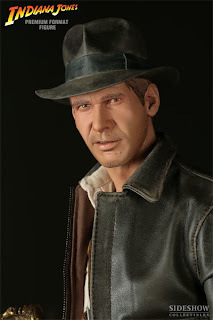 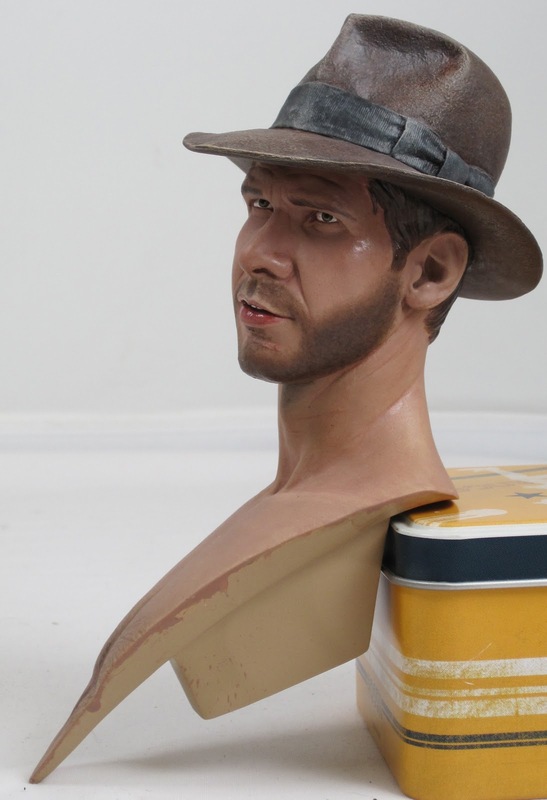 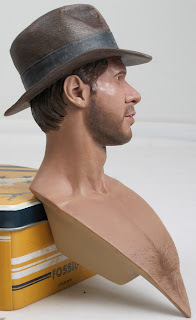 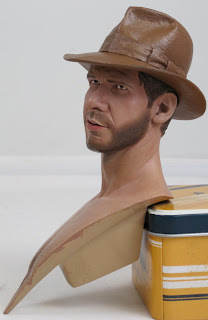 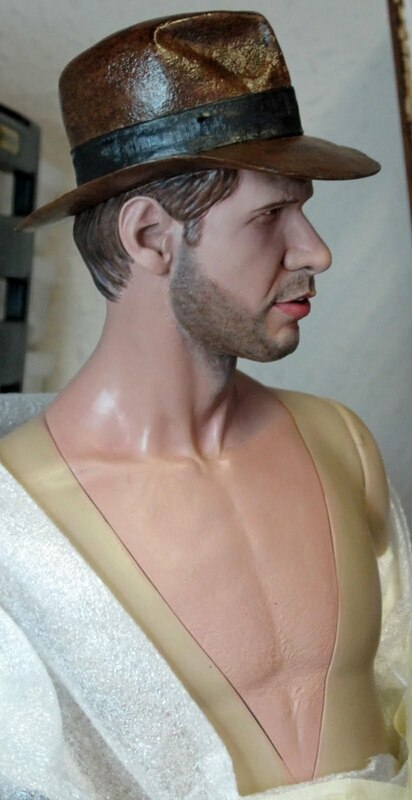 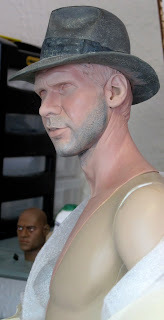 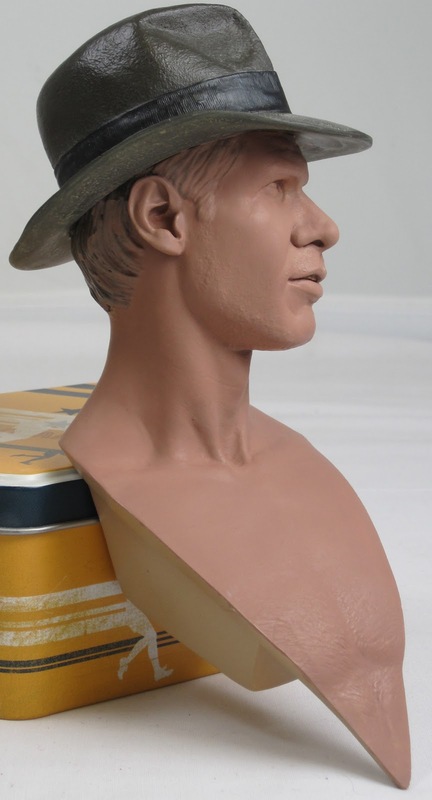 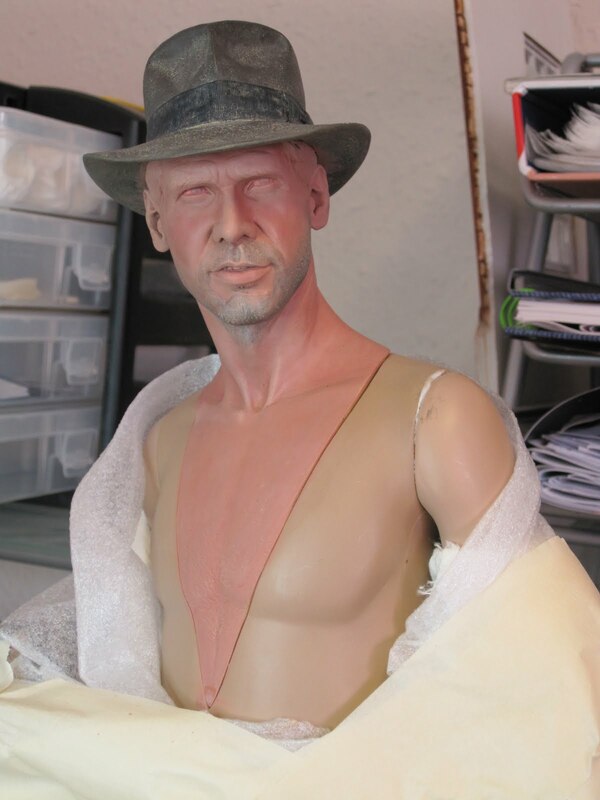 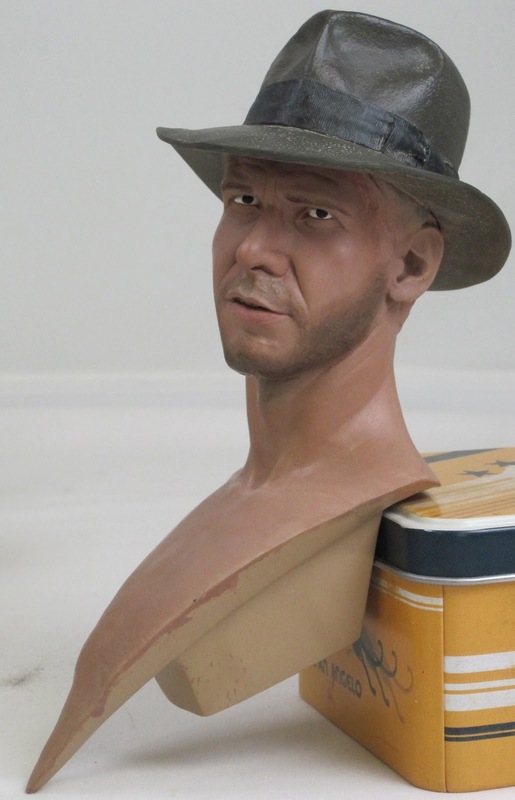 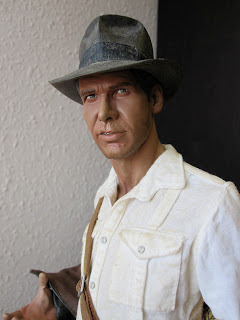 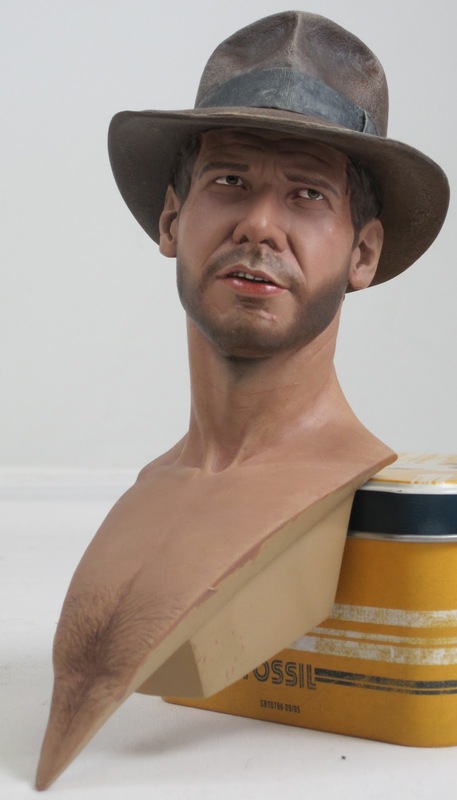 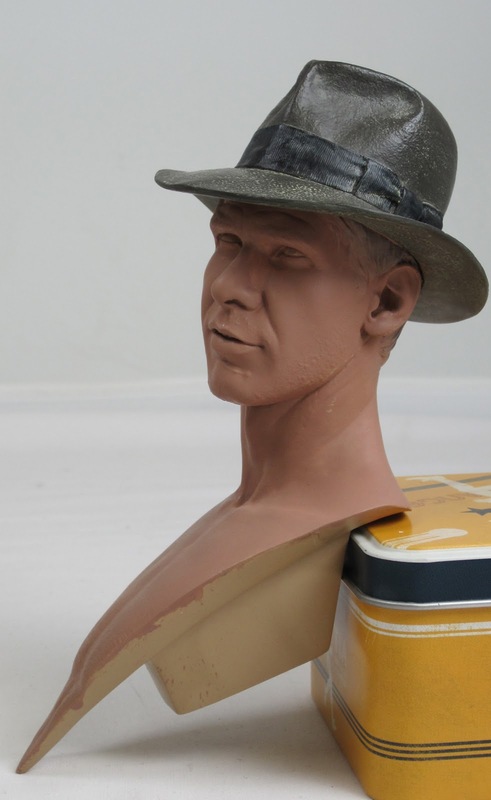 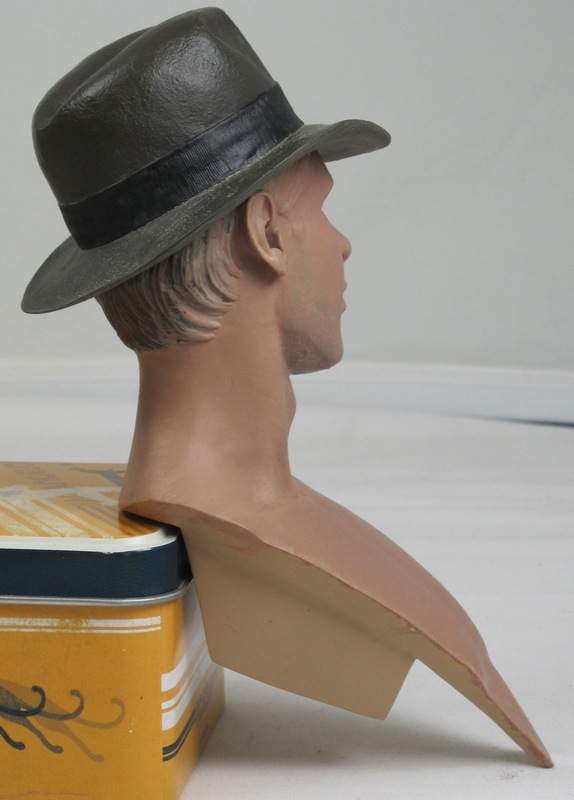 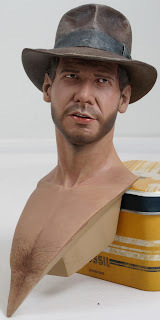 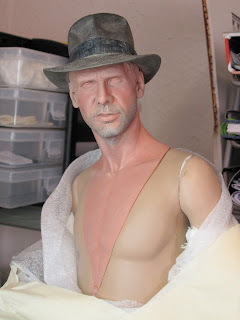 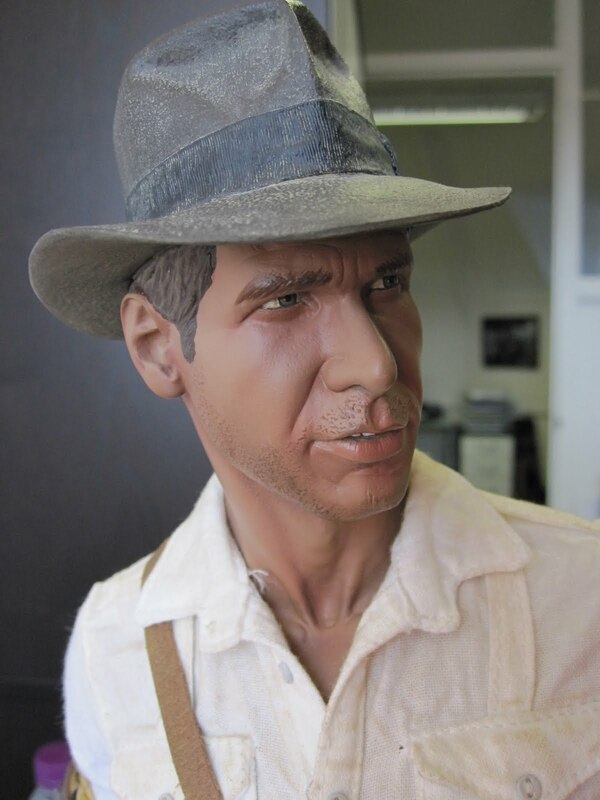 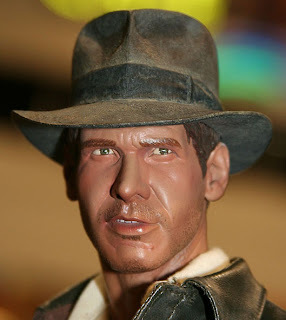 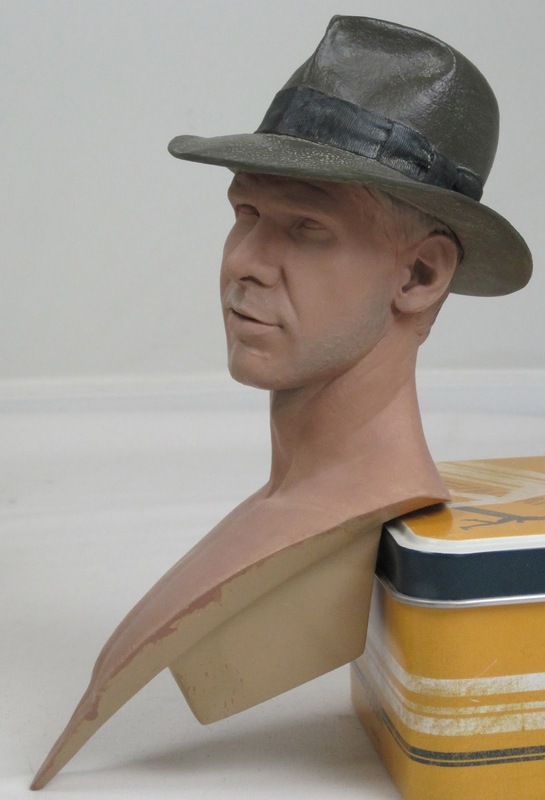 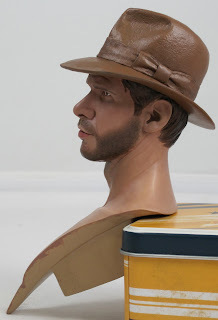 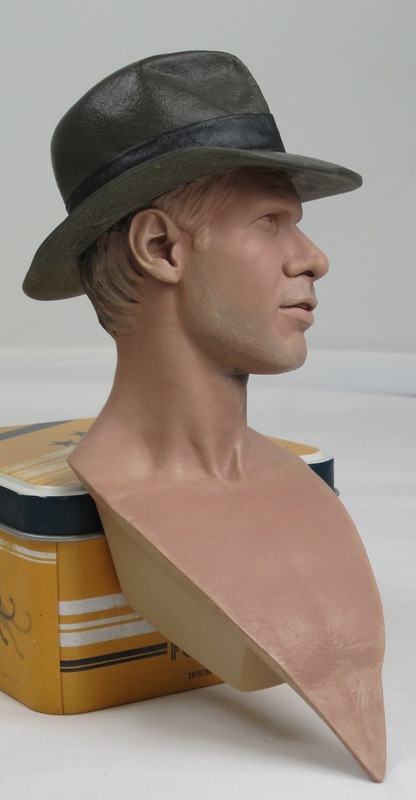 Sideshow's Indiana Jones ROTLA premium format figure. 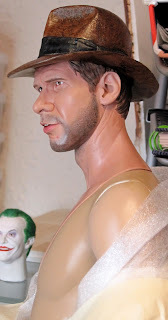 This is the exclusive figure so its much easier to paint. The likeness is truly amazing. The completed Head all finished. 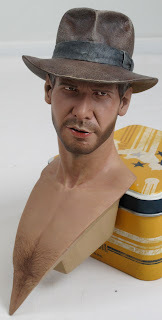 Heres another repaint of a ROTLA PF Statue by Sideshow this time its not an exclusive version so the head cant be removed which makes it tricky to paint.